Padmaavat will be remembered more for the controversies it was dragged into than its content. Sanjay Leela Bhansali’s magnum opus had to face a backlash from the Rajput Karni Sena agitators in the first place. 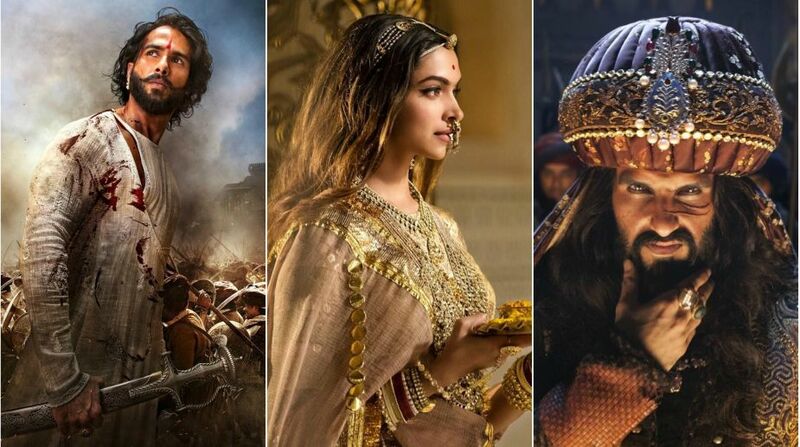 Initially, they demanded a ban on the film, allegedly accusing Bhansali of manipulating their history. A film that was based on a work of fiction, a poem written by Sufi poet Malik Muhammad Jayasi in 1540, after 224 years of the death of Alauddin Khilji. The poet talks about of the Rajput Rani Padmavati’s valour and courage. When Alauddin Khilji, Sultan of Delhi, attacked the Chittorgarh Fort, Rani Padmavati decided to commit ‘jauhar’ than being defeated by him. After, all the disturbances caused by the protestors, the Supreme Court gave a green signal to the film. Even after that, it wasn’t screened in Rajasthan. An FIR was lodged by Virendra Singh and Nagpal Singh last year. Acting upon the plea of Bhansali, the Rajasthan High court has decided to screen the film in court before reaching any conclusion. A proper security arrangement has been made for the screening of Padmaavat. Justice Sandeep Mehta had earlier adjourned the hearing till 2nd February. However, Padmaavat released nationwide on 25 January, after Supreme Court’s verdict. It proved to be a huge hit at the box office and have already collected Rs 155 crore.